Mozart’s Sister is a re-imagined account of the early life of Maria Anna ‘Nannerl’ Mozart, five years older than Wolfgang and a musical prodigy in her own right. 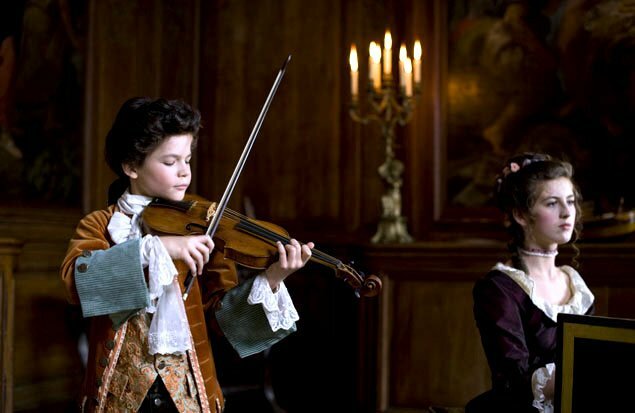 Once the featured performer, Nannerl has given way to Wolfgang as the main attraction, as their strict but loving father Leopold tours his talented offspring in front of the royal courts of pre-French Revolution Europe. 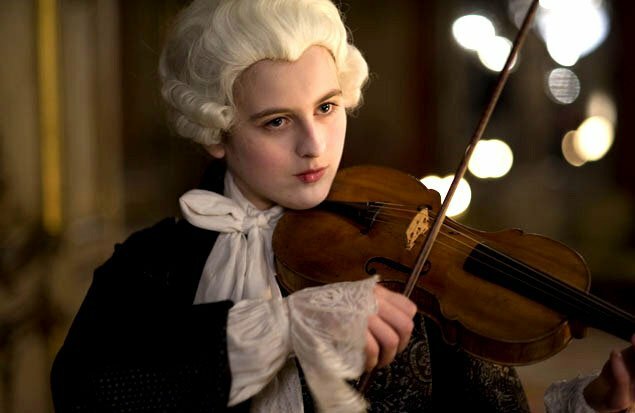 Approaching marriageable age and now forbidden to play the violin or compose, Nannerl chafes at the limitations imposed on her gender. But a friendship with the son and daughter of Louis XV offers her ways to challenge the established sexual and social order. "LIVELY and FASCINATING…A treat for classical music lovers and cinephiles alike."